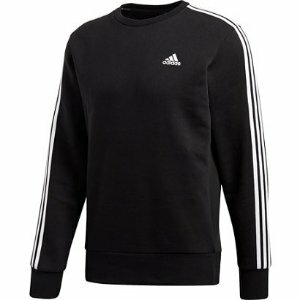 Academy Sports offers the adidas men's essentials 3-stripes fleece sweater for $25. 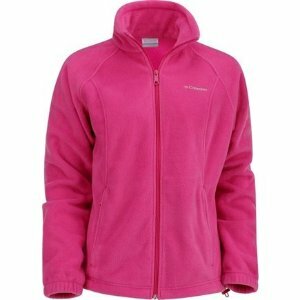 Academy Sports offers Under Armour Women's Cotton Fleece Sports Hoodie for $22.5. 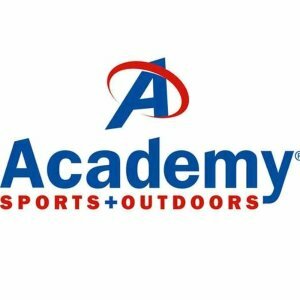 Academy Sports offers up to 70% off Academy Clearance Sale. 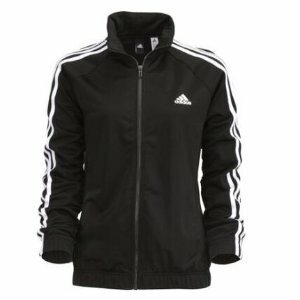 Academy Sports offers the adidas women's designed 2 move track top for $14.99. 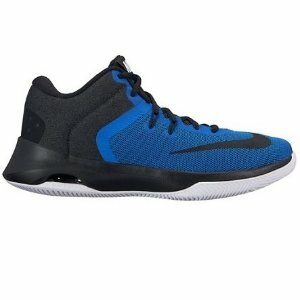 Academy Sports offers the $19.98($49.99) Nike Men's Air Versitile II Basketball Shoes. 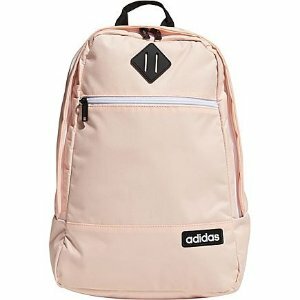 Academy Sports offers up to 50% off Sports Wear On Sale. Academy Sports offers the $4.98($39.99) Speedo Women's Interference Glow Flyback Competitive Swimsuit. 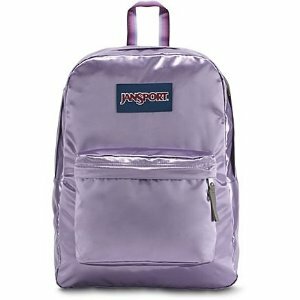 Shipping fee is $3.99, or free shipping on orders over $25. 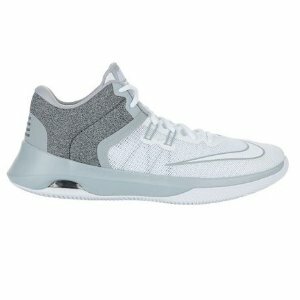 Academy Sports offers the $29.98($49.99) Nike Women's Air Versitile II Basketball Shoes. 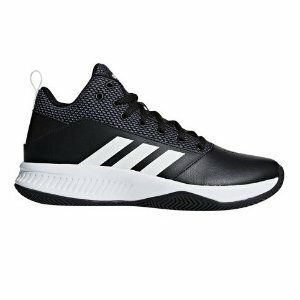 Academy Sports offers the $14.98($34.99) adidas Men's Cloudfoam Ilation 2.0 Basketball Shoes. Academy Sports offers bogo 50% off apparels sale. 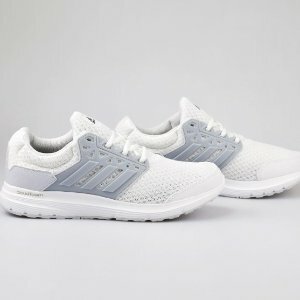 Add 2 items to cart,discount in cart. 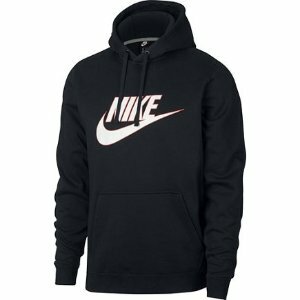 Academy Sports offers up to 90% off Sports Wear On Sale. 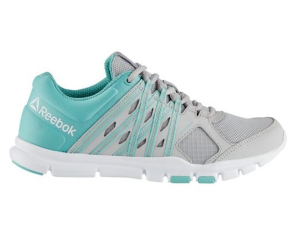 Academy Sports offers up to 25% off Reebok Women's YourFlex Training Shoes On Sale. 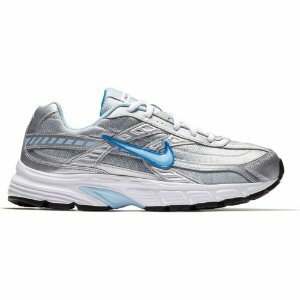 Academy Sports offers the Nike Men's Initiator Running Shoes for $29.99. 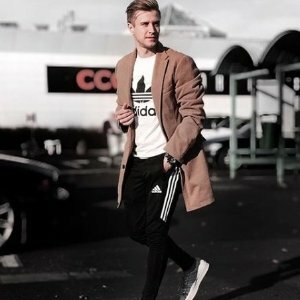 Academy Sports offers up to 85% off on Men's Clearance Apparels, Shoes. 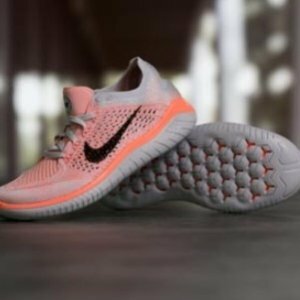 Academy Sports offers up to 85% off on Women's Clearance Apparels, Shoes. 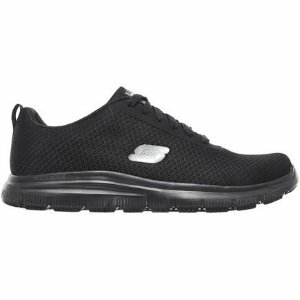 Academy Sports offers the adidas Men's Galaxy 3 Running Shoes On Sale for $29.99. 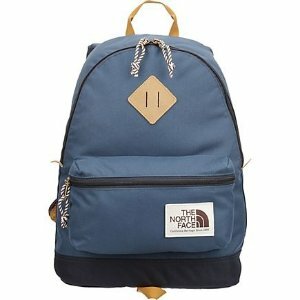 Academy Sports offers up to 25% off back to school sale. 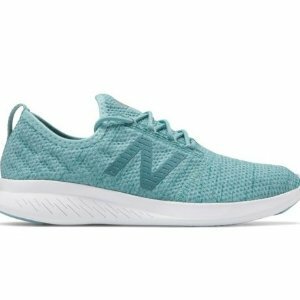 Academy Sports offers the New Balance Women's Running Shoes On Sale for $39.99.